It is a new week and so we have a new casting rumor on Doctor Strange. The website ThisIsInfamous is claiming that Marvel is reaching out to Ethan Hawke. I do not know if this is valid or not. According to Variety's Marc Graser the rumor that Marvel was in discussions with Hawke are false. Ethan Hawke has come out publicly in an interview with MTV news and said that he would be interested playing Doctor Strange if offered the role. He has praised director Scott Derickson who is attached to the Doctor Strange Movie. Hawke worked with Derickson on the movie Sinister. Hawke thus seems willing and enthusiastic about the role if it is offered. I am not sure where Marvel is now. My guess is that Joaquin Phoenix did not work out and they are evaluating a variety of options. I do think that Marvel wanted Joaquin Phoenix but the actor was unsure to do it being a multi-picture deal and also comic booky. Someone mentioned that Phoenix was unsure if he could pull this type of film. Marvel is certainly searching and talking to someone. 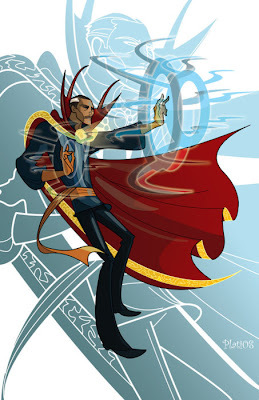 What do you think of Ethan Hawke as Doctor Strange? 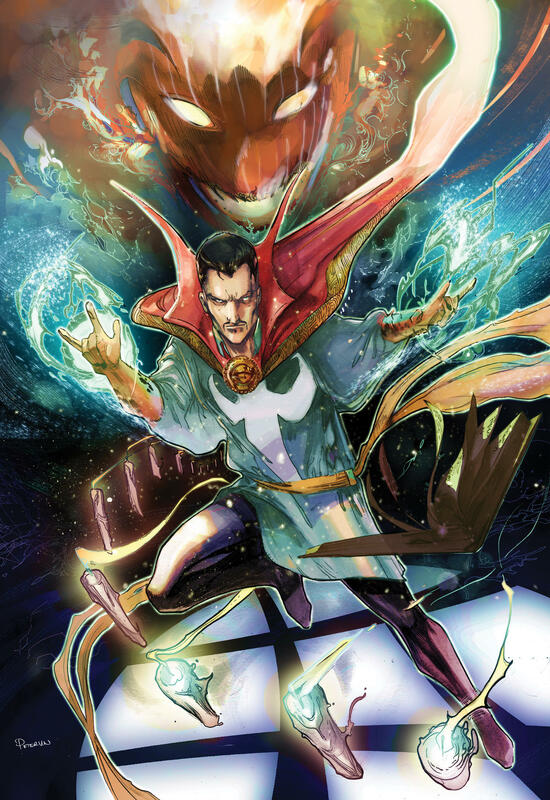 Hopefully Marvel can find a Doctor Strange before Dormammu conquers Earth.